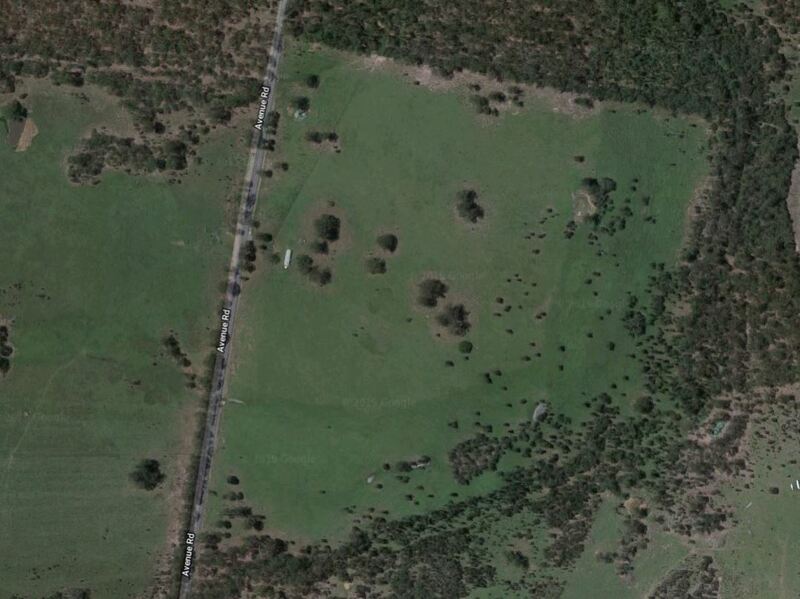 This 91.75 acre property is situated about 20km from the CBD of Grafton, and about 15km from both Ulmarra and Tucabia. There is a large flood-free hill on the property, with bitumen road frontage, a set of timber stockyards, along with a substantial cement floor shed & adjoining machinery carports. The hill slopes gently down to the balance of the property which features fertile flats, creek frontage, and a dam. The shed is set up for weekend stays, wired up for generator power and has a tank for rainwater storage. The holding is now used as a hobby farm, running about 20+ cows & calves, but was previously utilised as a flood refuge block for cattle. The property is identified as Lots 114 and 115 in DP 751376 and is zoned RU2 – Rural Landscape, in the Clarence Valley Council area. Interested purchasers should note that the new Clarence Correctional Centre is currently under construction approximately 2km from this property, and the new Pacific Highway will run approximately 1.5km from this property. Inspection is by appointment only; please phone JoJo Newby of Farrell McCrohon Stock & Station Agents on 0417 690 637 to arrange your inspection.